Houston friends-I've moved to Hermosa Beach, CA! However, I visit Houston fairly frequently and am happy to try to meet up when I'm in town. Looking for a way to start or be better about sticking to your fitness routine? Join Certified Personal Trainer and Owner of Fit Armadillo®, Catherine Basu, for a free healthy hour. Walk and talk as you make new fit friends. Next meeting TBA - Coming soon to Hermosa Beach! New here or have something to say? Don't live in Houston or can't join in person this week? Sign up to become a member of our Charity Miles team (it's free) so your workouts make a difference and you can participate virtually!​ More info HERE. Getting started with a fitness routine can be challenging. However, the benefits are HUGE! Join me for an hour of walking at Memorial Park to ease into your routine and make some new fit friends. A: Unless otherwise noted, we'll meet at the RUNNING CENTER at Memorial Park. This is a NEW building to the south of the main running loop. It has nice bathrooms, showers, and lockers (small fee for showers), a nice cold water fountain and usually better parking. 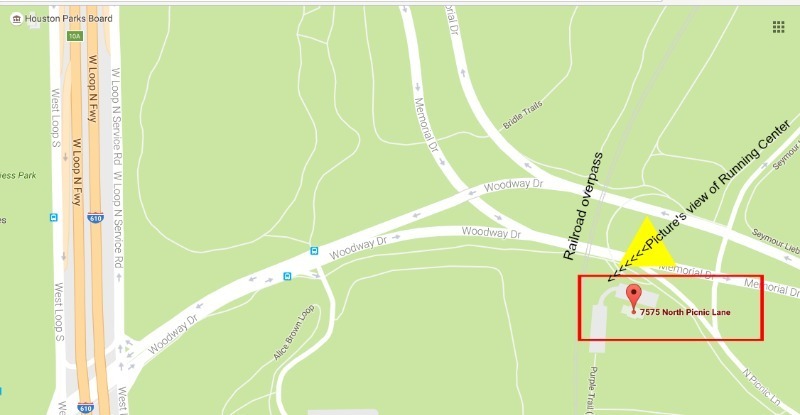 Click on the map to get directions to our meeting spot OR type in the address, 7575 N Picnic Ln. This is a FREE event, but you can get some great value out of it! Be sure to come with any of your fitness questions. Signing up is 100% free and by doing so you'll be able to receive a reminder of our meetings via text and or email the day before. Also, with Houston's often changing weather this is how Catherine will get in touch with you in case the walk needs to be cancelled. Sign up HERE. Even though our meeting location is usually less crowded, please plan on arriving 5-10 mins early so you have time to find parking and our group. We will start walking at our start time and don't want to miss you! You should also plan on bringing a water bottle and bug spray. A water fountain and bathrooms are located inside the running center. 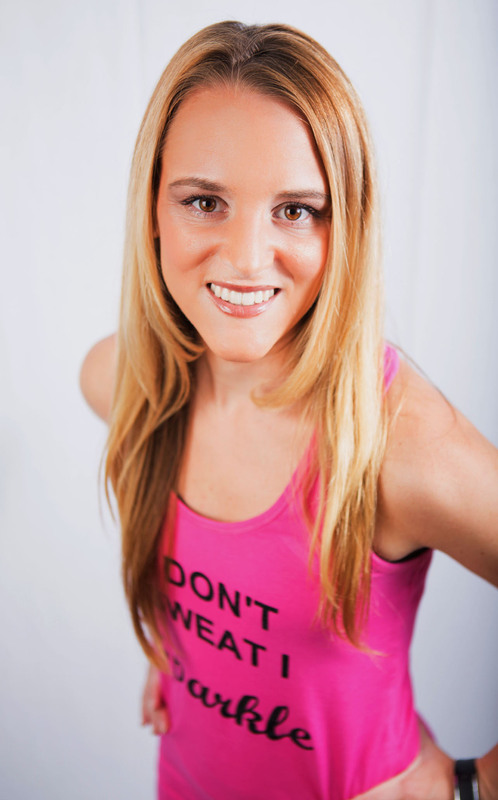 You can get in touch with Catherine via email: Catherine.Basu (at) FitArmadillo.com or phone: 508-439-3577.